Airsight Australia is specialists in drone-based geospatial surveying and inspections. With years of experience in qualified surveyors, Airsight is able to assist you with any of your surveying, mapping or inspection needs using traditional digital surveying methods in combination with cutting-edge photogrammetry and LiDAR. 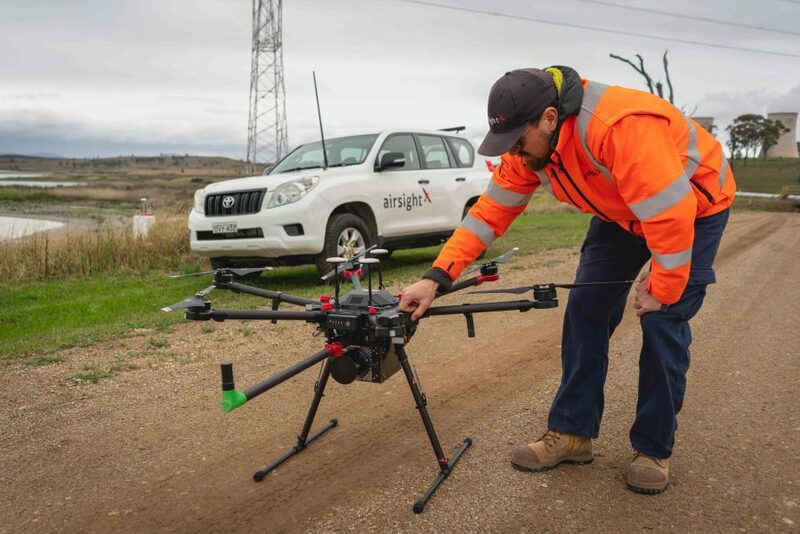 Airsight Australia Advanced practical asset data collection and fleet solutions to government and enterprise, utilising airborne and terrestrial robotic technology and operating methodologies. UAVAir Delivering Remote Pilot Aircraft Systems qualification (Cert III in Aviation - RPAS - VLOS) and customised training solutions for enterprises and individuals.